People around the world are celebrating Make Your Dream Come True Day today. 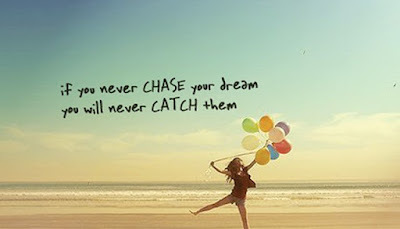 Do you have a dream that you are following? Why not take today to try and make your dream into a reality. Patrick Henry once said, "I like the dreams of the future better than the history of the past." How do you make your dreams become a reality? Speak to those who inspire your thoughts, chart your ideas and bring them to fruition. Stop chasing your dreams and start living them. No matter how your heart is grieving if you keep on believing, the dream that you wish will come true. Organizations like the Make A Wish Foundation, which I think is a wonderful organizaton, help make dreams come true every day. No dream is too big or small in life. Get out there and live your dream. Make it happen. Start today!